I just recently traveled from the Cebu Mactan International Airport going on a domestic flight to Cagayan de Oro. I realized something. No matter how we tell ourselves to leave early so we could dine somewhere before going to the airport, we still fail at doing so about 50% of the time. Airport food would then be our only option. The problem then arises of not knowing what food stalls are in the Cebu airport since I noticed merchants change often in airports. Airport food is more essential than we think and is crucial for our travels. We wouldn't like to get sick during a vacation or even after a vacation, when we go back to work. You don't want to blow your budget either in sometimes, so a lot of smart budgeting goes a long way. What shall I eat in the Cebu airport? 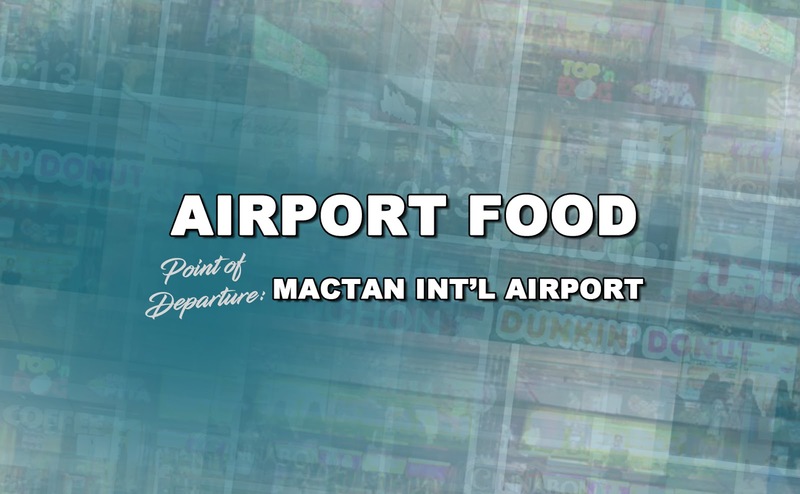 What food is available in the Cebu airport? 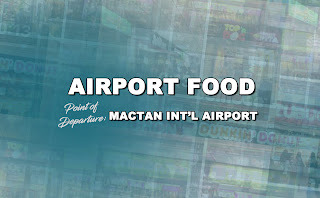 Does Cebu airport have food stalls I would like to buy food from? Therefore, in order for me to remember and some of you out there to know, these are the merchants in the Mactan International Airport Domestic flights boarding area for a first in my series of AIRPORT FOOD. If you found this helpful, share this post on social media for others to find, comment below, or subscribe to MunchTrip social media accounts. 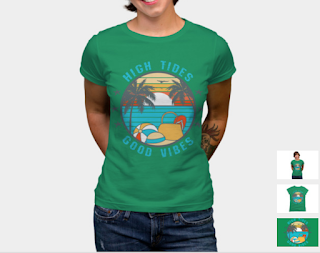 The buttons could be found on the corners of this blog. Thank you. On to the next munchtrip!